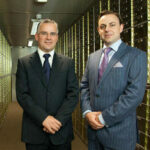 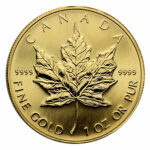 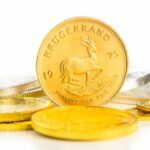 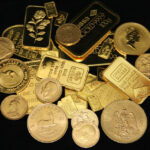 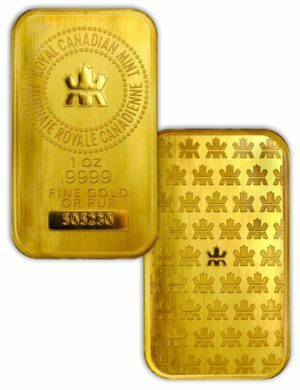 The coins and bars that Merrion Gold supply are all investment grade, 24 carat products. 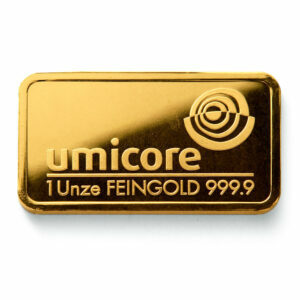 Each bar and coin carries a premium above the spot price of the metal. 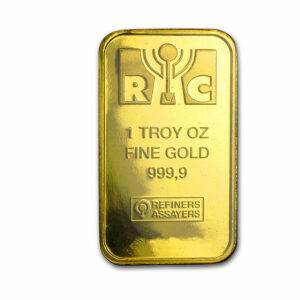 The premium is determined by the availability, desirability, mining and refining costs. 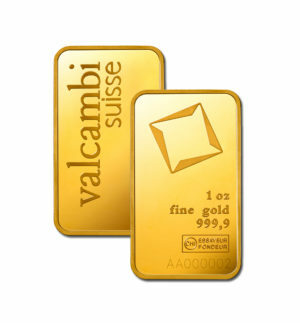 Typically, coins command higher premiums than bars. 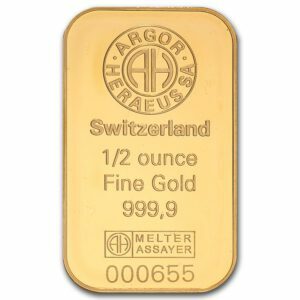 Unless you have a preference for a particular item, it would be cheaper to purchase bars.